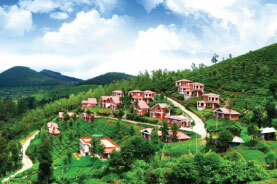 Coorg Holiday Packages Best of Europe!! Curated especially for you!! Visit Mysore Palace & Brindavan Gardens. The Brindavana Gardens is a garden located in the Mandya District of the state of Karnataka, India. It lies adjoining the Krishnarajasagara dam which is built across the river Kaveri. Visit to Raja seat Omkareswara Temple & Abbey Falls. Abbey Falls is in Kodagu, in the Western Ghats in Karnataka. 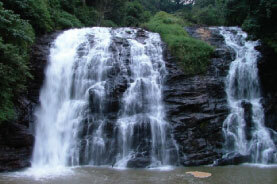 It is located 8 km from the Madikeri, 268 km from Bangalore and 122 km from Mysore. 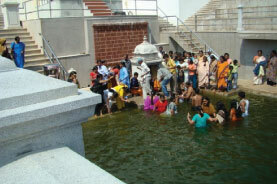 The river is part of the early reaches of the river Kaveri. Visit to Tala Cauvery. Talacauvery, the birthplace of the sacred river Cauvery, is located 44 km from Madikeri, on the slopes of Brahmagiri Hill. The misty hills, lush teakwood and sandalwood forests, and acres of tea and coffee plantations of Kodagu are, in a word, stunning. 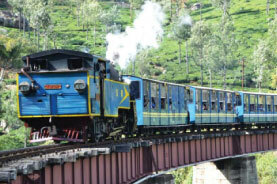 Also known as Coorg and dubbed "The Scotland of India," Kodagu is a postcard-perfect region of scattered villages and hamlets, which are the epitome of old-world charm. Kodagu is ideal for outdoor activities such as trekking, angling and white-water rafting, and major festivals like Keil Poldu (worship of weapons), Cauvery Shankaramana (return of the river goddess) and the Huttari (harvest) festival are a huge draw. Visit Mysore Palace & Brindavan Gardens. All tours & transfers by private car (ex. Bangaluru). Vehicle service for sightseeing not included in the itinerary. 3-star hotel accomodation on twin sharing basis.